Welcome to ILEA, Denver Chapter! 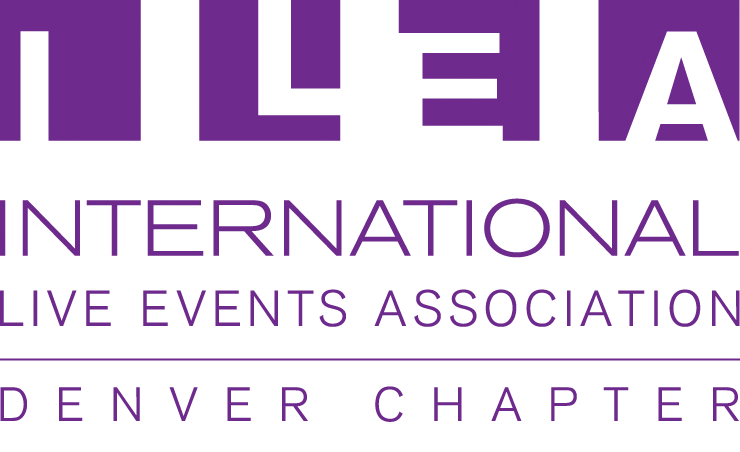 Welcome to the International Live Events Association (ILEA) Denver Chapter. Take some time to explore our site and learn about our local chapter and how we can connect you with members locally, regionally and internationally. As you learn about our organization and the endless reach, you will learn about the many benefits that are gained from being an ILEA member. You can find information about joining ILEA, chapter meetings, networking events, hiring ILEA members, and more! The International Live Events Association is the new name for the International Special Events Society. We represent and support more than 5,000 members globally – live event professionals who do business together, share knowledge, nurture talent and progress our industry.